I love bright, playful rugs to go in my kids’ room. This chevron rug comes in multiple colors and it’s perfect for a nursery or your child’s room. 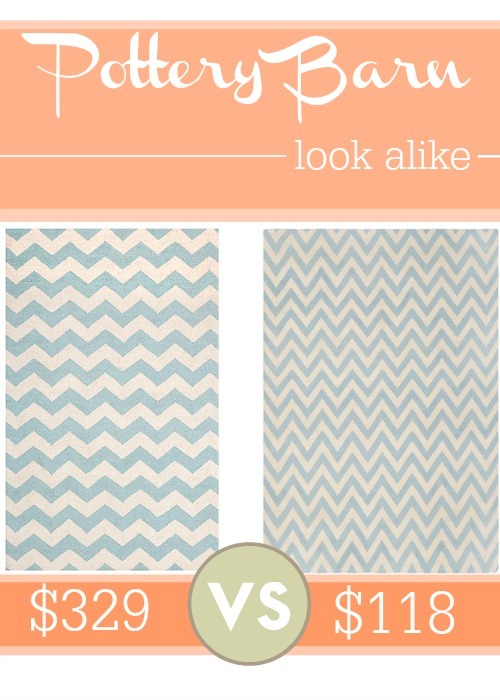 While the two look similar, read the reviews on the Target rug to see if it’s a good fit for your space.